Museum quarter of Vienna (MuseumsQuartier Wien, MQ) – a unique place of the centre of the modern art and culture on the area of 60 000 sq.m. Operating time: Quarter is open day and night. 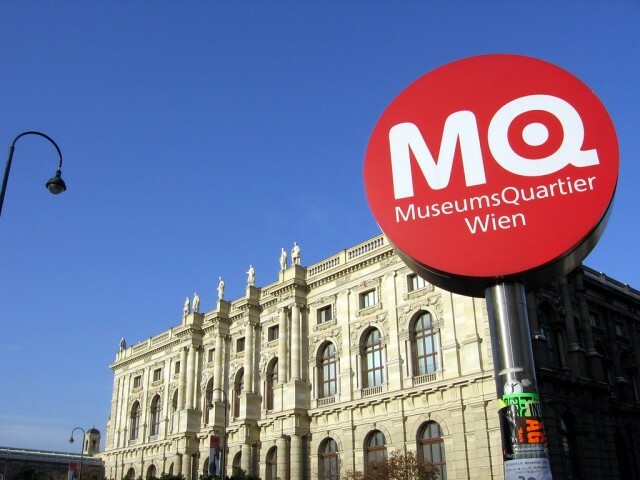 The centre of the reference and implementation of tickets for Museum quarter is open everyday 10 to 19 h.